Adoption is a lifelong journey! Our services will strengthen and enhance child wellbeing by providing support and advocacy to families. Has a child struggling with his/her identity? Is having difficulty adjusting after the adoption? Is concerned that the adoption may disrupt? Is concerned about how to talk to your child about adoption or answer his/her questions? Is wanting to interact with others who have adopted children? Is worried about how your child is doing in school? Has an adopted child who is having difficulty bonding with you or his/her siblings? Connect families to community resources. Help parents assess their child’s needs. Provide adoption education and training. 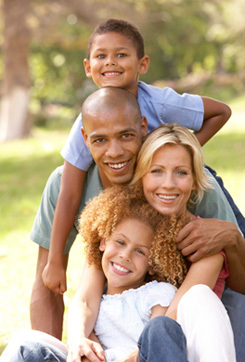 Offer opportunities to connect with other adoptive families. Offer support for special school needs. Provide individual, family, and group counseling. Teach parenting strategies that really work. ARE OFFERED AT NO COST.